Please join in our celebration on Saturday, November 7 from 10:00am to 9:00 pm & Sunday, November 8, 2015 from 11:00am to 6:00pm at our location in The Mall at the Source, 1504 Old Country Road, Westbury, NY 11590. We are located on the 2nd floor between The Cheesecake Factory and the old Fortunoff store. There will be cake, coffee, goodies, raffles and of course cats and dogs looking for their forever homes. There will be other rescues & organizations there to help us celebrate. Come down, take a tour of our new place and learn more about who we are, what we do and what our vision for the future is. Updates regarding our grand opening will be posted on our website and on our Facebook page. Even though we are finally opening we are still in desperate need of donations. 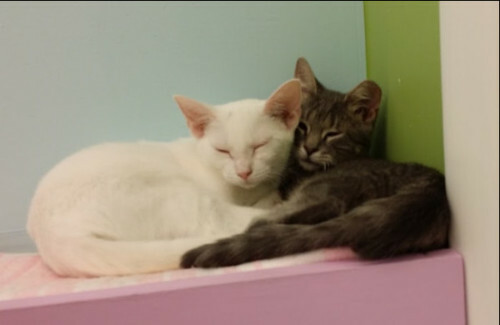 There are cat condos that need to be purchased, dog runs for our quarantine room, everyday supplies of food, cat litter and paper towels that we will always need as well as donations to help cover the staggering cost of medical treatment for all of our babies. A huge thank you to all who have donated! We never would have made it here without your support! 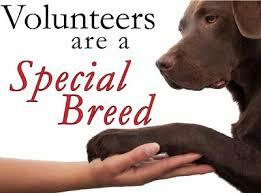 We are always looking for fellow animal lovers to join our volunteer family. 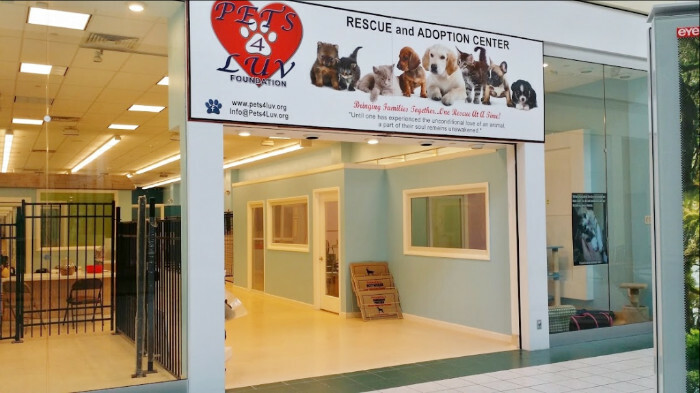 If you are interested in volunteering with us please come down and fill out a volunteer application or send us an email to info@pets4luv.org to learn about the different volunteer opportunities we have.